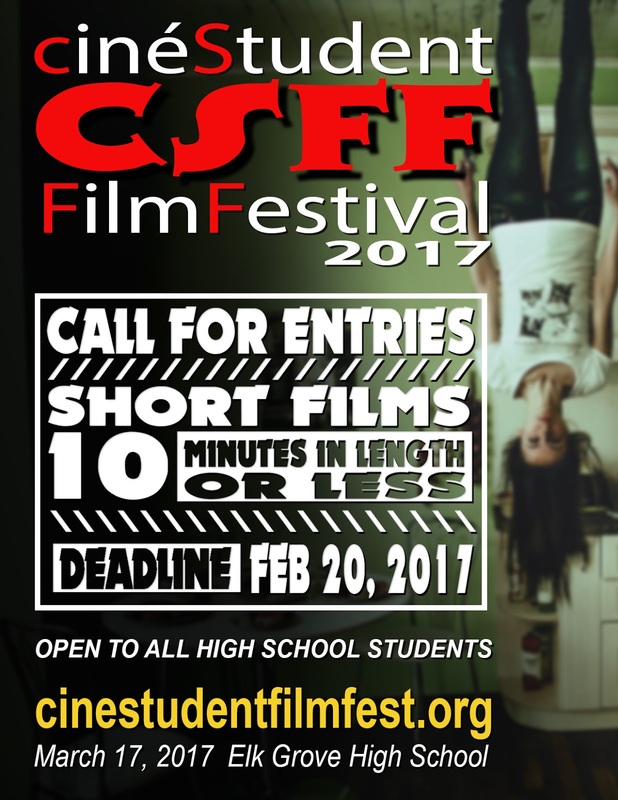 CinéStudent Film Festival: Submissions are open for CSFF 2017! Submissions are open for CSFF 2017! Attention all high school students! Submissions are now open for the CinéStudent Film Festival 2017. Any type of film is accepted, as long as it is under 10 minutes. Deadline is February 20, 2017! Submit at FilmFreeway now!